Love your liver and your liver loves you back! 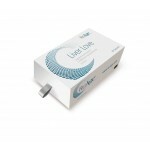 Liver Love with choline supports liver health. Your body is exposed to harmful substances every day. We use cosmetics, inhale exhaust fumes and consume healthy substances like alcohol and medication. 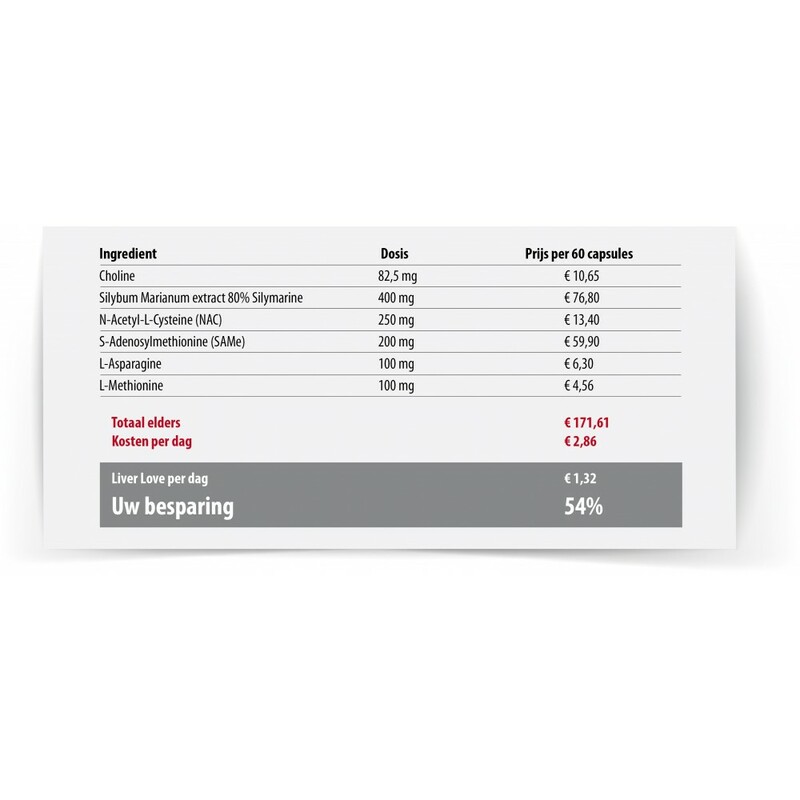 The liver detoxifies half a litre of blood every minute from organs like the stomach, intestines, spleen and pancreas. 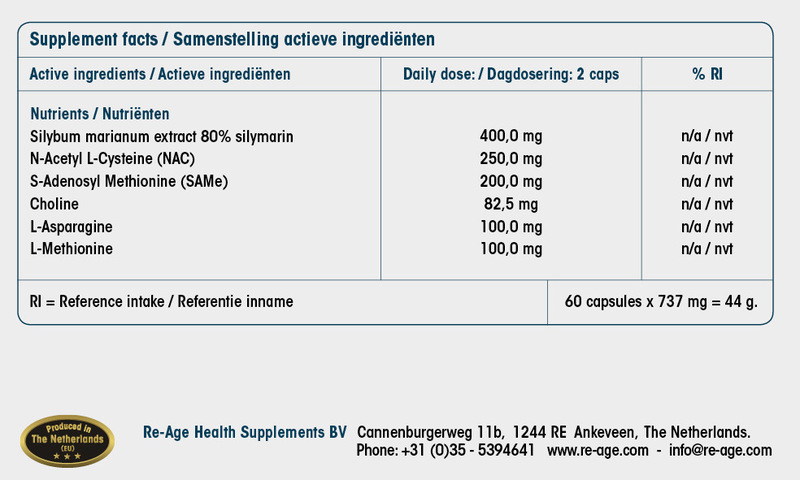 Choline, which is known to raise natural antioxidant levels in human liver cells. 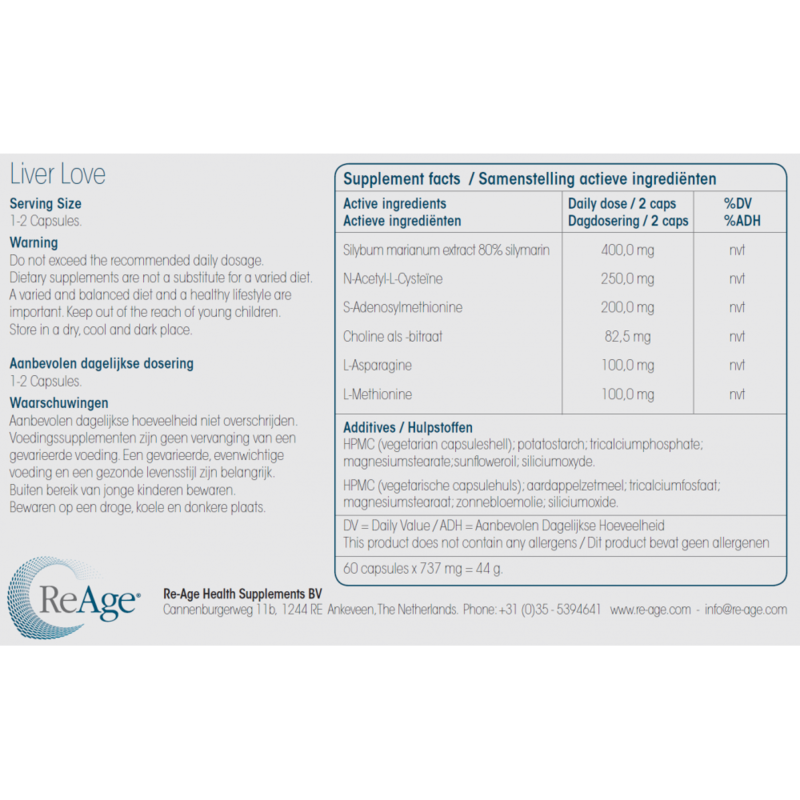 This supports healthy liver function. 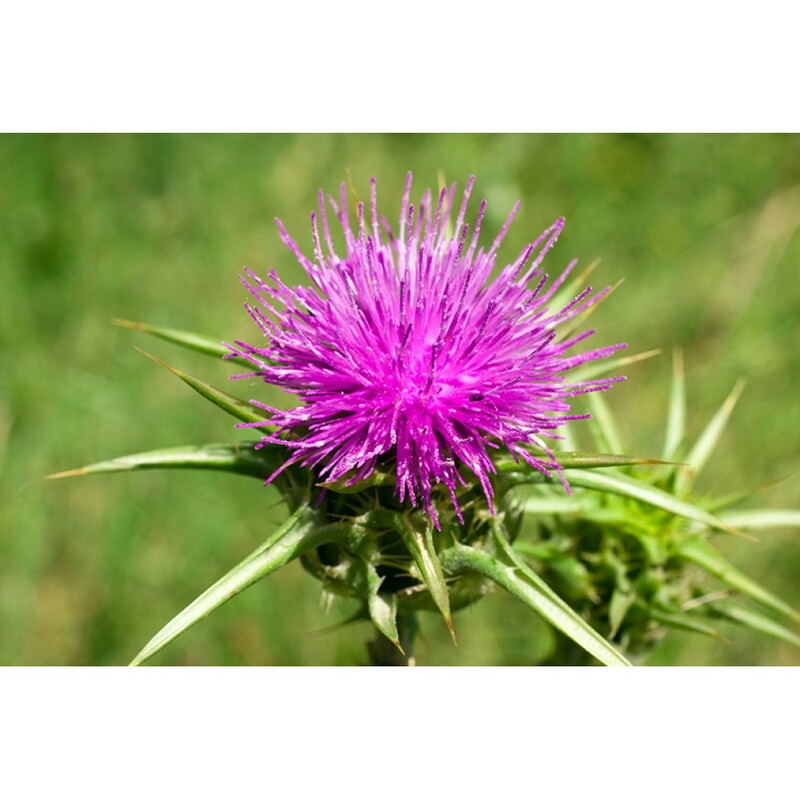 Silybum marianum extract found in milk thistle consists of 80% silymarin. 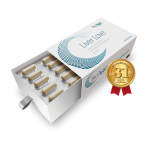 This substance protects the liver and supports the regenerative properties of cells. 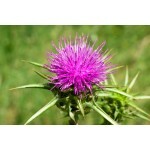 It has been used as a medicinal herb for centuries. 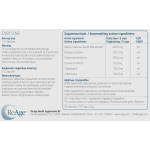 Asparagine is a naturally-occurring amino acid that breaks down alcohol in the blood. The more alcohol that needs to be broken down, the more asparagine is necessary. 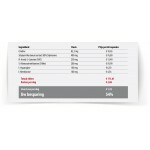 The body produces relatively low quantities of this natural substance. 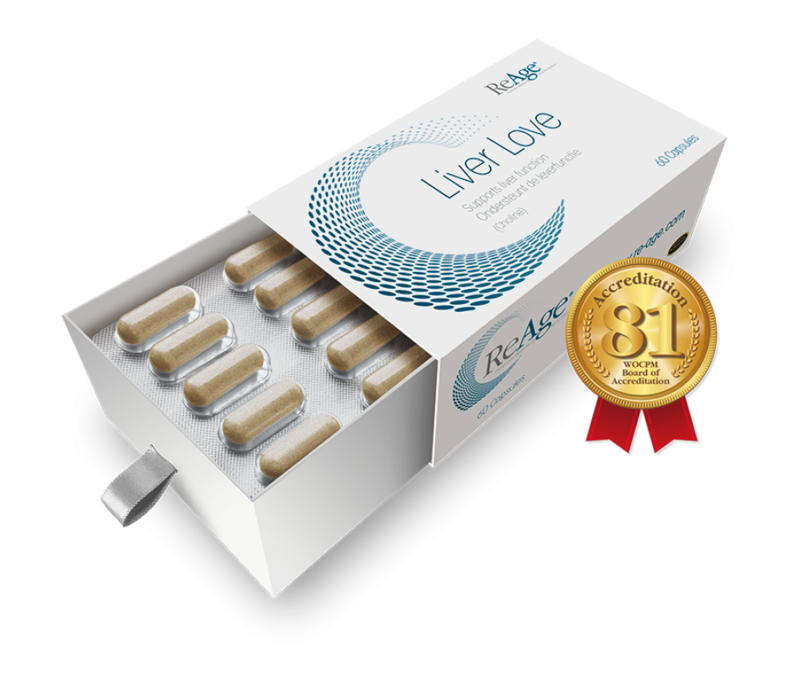 While abstaining from alcohol is the best thing for your liver, Liver Love supports your body's ability to break down alcohol. Liver Love supports healthy liver function and helps to remove harmful substances during periods of recovery. The human body has a built-in detoxification system made up by the liver, kidneys, intestines and other organs that remove impurities. As we age, our bodies could use a little support with this process. Liver Love supports healthy liver function with natural ingredients like choline and milk thistle.